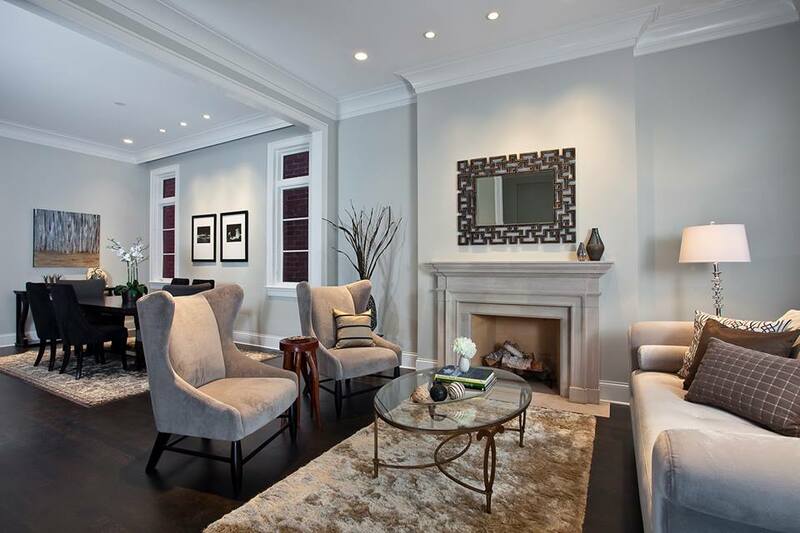 Although his Best in American Living Awards-winning “Lincoln Park Luxury” is our current Home of the Week, Ken Brinkman of Environs Development in Chicago is no stranger to our magazine. His previous winners include: DePaul Home; Lincoln Park Home; Lakeview Home; 1727 Honore; and 1120 Montana. His success is due in large part to his small space expertise—utilizing infill areas to create a number of luxury lots throughout Chicago that make the most of limited space, yet seem like they belonged all along. Lincoln Park Luxury is the winner in the One-of-a-Kind Home 4,001-6,500 Square Feet category. 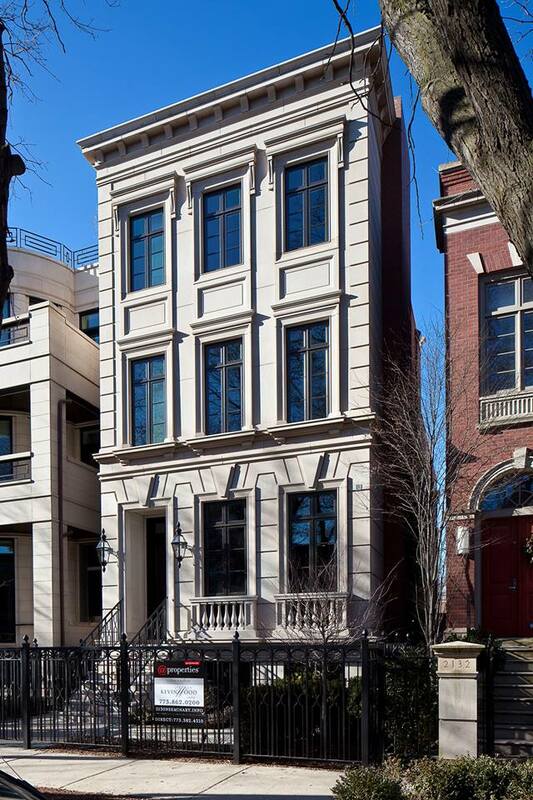 This residence is nestled into a well-established block of homes in Chicago’s Lincoln Park neighborhood. While the exterior of the home draws from the Neo-Classical style of architecture, the interiors blend classical proportions with a more contemporary sense of style. The open floor plan flows onto a two-tiered deck in the rear yard and above the garage, as well as a penthouse level roof deck. By flooding the spaces with natural light and incorporating eleven-foot ceilings, this home feels spacious and airy despite the constraints of the infill site. Infill buildings are constructed on vacant or underutilized property or between existing buildings. They renew blighted neighborhoods and reconnect the community. The housing industry has looked more and more to infill as land resources become increasingly scarce. 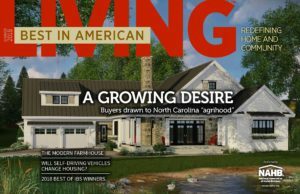 For more details, look no farther than this 2013 Best in American Living article by Brinkman himself, Infill Opportunities Abound for All Sizes of Development. See more of Lincoln Park Luxury in the Photo Gallery. Infill Portfolio: Alexan Downtown Littleton, Colo.